A few weeks ago I held my first Christmas Card class for the upcoming holiday season! I'll have another one coming up in a few days. By the time we are finished making cards, if you attended you should have 36 cards. That's a pretty good start to putting a dent in your Christmas card stash. There's still time to register for my next session, so register now to attend! Today I'm sharing with you one of the cards we made during our last meeting! I think this card is my favorite of the three that we completed. 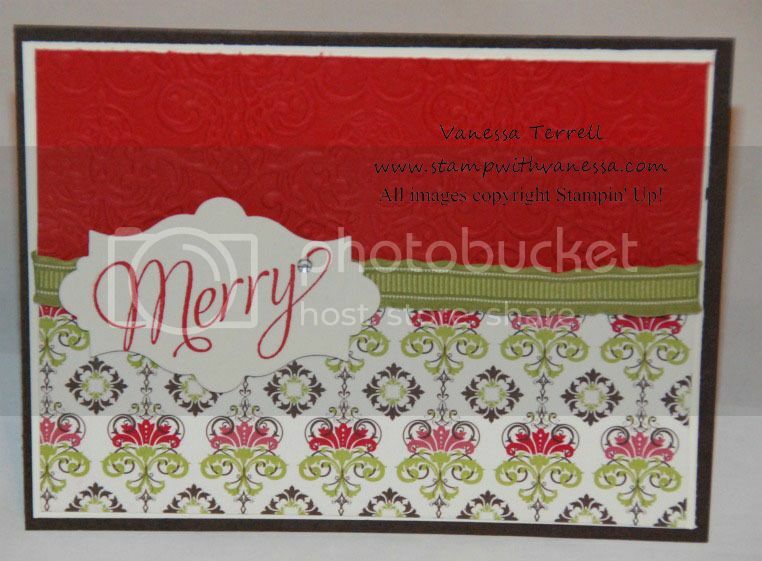 I liked how the texture from the embossing folder went well with the bigshot framelits that we used. Here is the card we made! 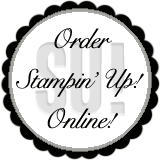 Order stamping supplies online 24/7!